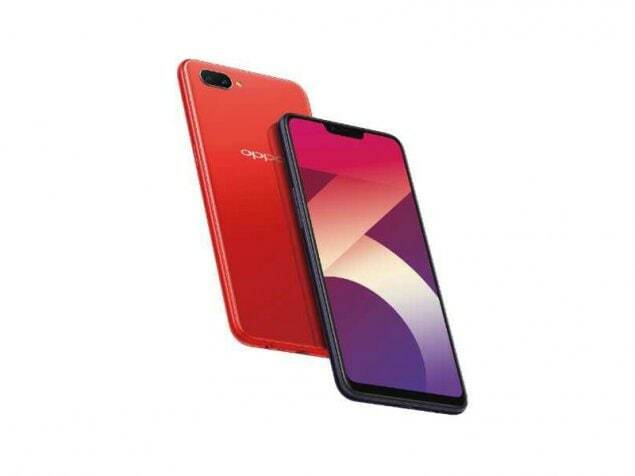 Oppo A3s smartphone with 6.20-inch 720x1520 display powered by 1.8GHz octa-core processor alongside 2GB of RAM and 13-megapixel + 2-megapixel rear camera. This is my First Oppo Mobile. really its looking better for other MI Phones.all thing are Good. I just bought mine and this phone is good. No heating, no lagging or hang. All smooth, battery is good, using VOOC charger. Mine is 2gb, 16gb add 32gb micro sd. In malaysia Oppo shop is selling RM499.00 No worries, buy it. On this price rance oppo a3s the best choice battery backup is superb , also no problem in gaming, no over heating, great phone by oppo.